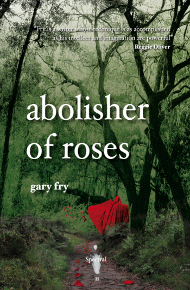 There are only EIGHT copies of Abolisher of Roses by Gary Fry left – if you want one, the time to act is NOW! Don’t delay! Buy here.